Wild! Exciting! Authentic! Nature at it's best! 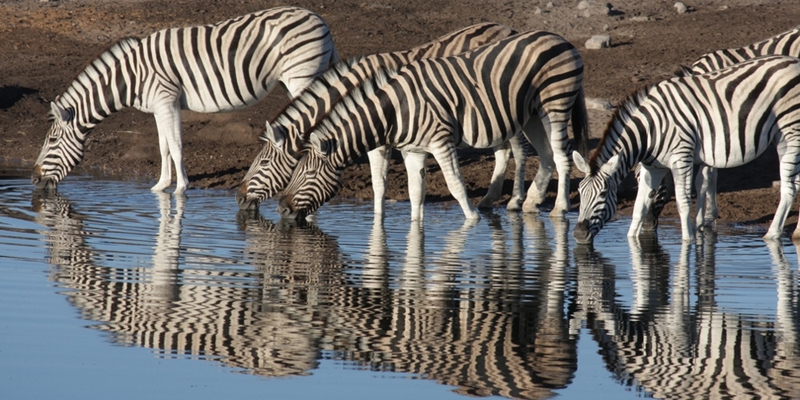 Natural Destinations is a privately owned tour operator based in Windhoek, Namibia. 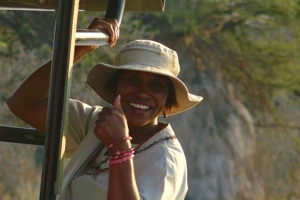 Unlike many other tour and safari operators, we are specialized in custom built itineraries. Each tour package is tailored individually to meet our guest’s travel requests and expectations. The main emphasis of all the tours offered lies in untouched nature and wildlife. 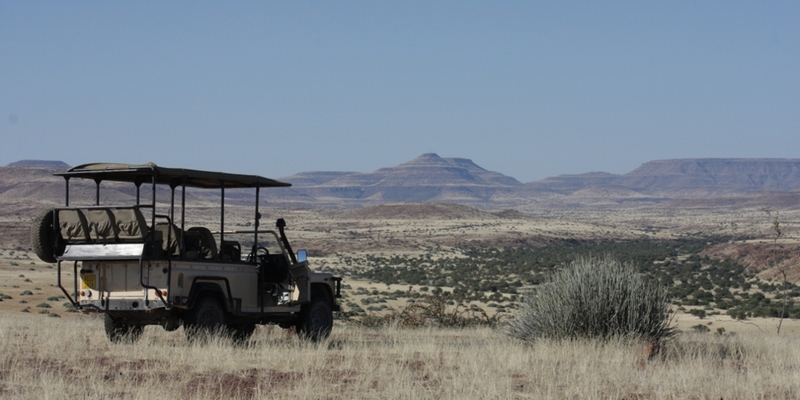 Safaris are planned in a way to have minimal impact on the environment and giving guests the best possible adventure experience in nature. 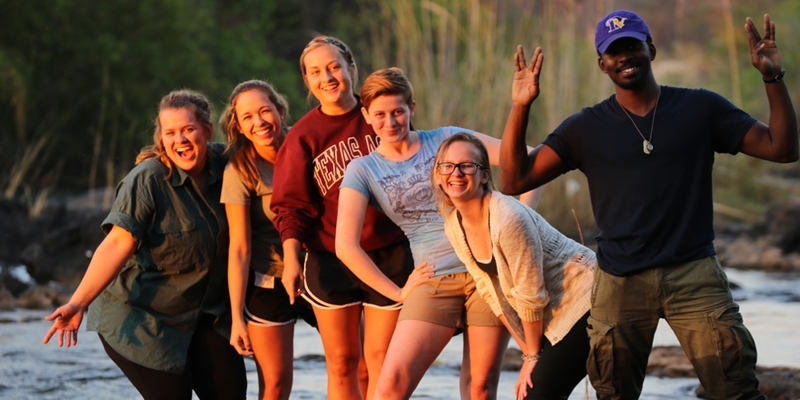 Over recent years many major universities around the globe have started to actively promote study abroad programs for their students. 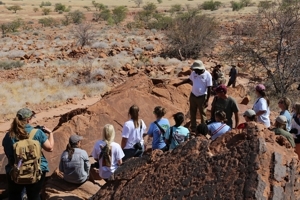 Any properly planned study abroad program or educational tour, is so much more than simply the chance to get away from the daily routine in educating young people in class and the benefits for both the students as well as the educational institutions have been proven over the recent years by many internationally renowned education establishments.